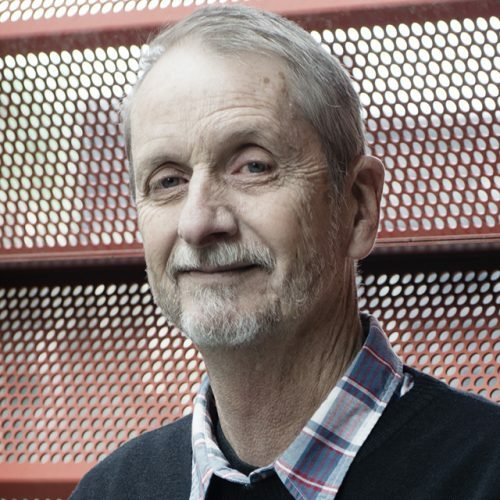 Mike Berry was Professor of Urban Studies and Public Policy in the Centre for Urban Research at RMIT University. He is now Emeritus Professor at RMIT University and continues to contribute to the work of the Centre. Mike has extensive expertise in urban, regional and environmental policy studies. He has carried out innovative research into alternative financing approaches to expanding provision of affordable housing in Australia. He is the author or co-author of over one hundred research reports, books and journal articles in housing and urban studies. Mike has advised policy makers at all levels of government. He was a member of the Federal Government’s National Advisory Committee on Housing and Urban Development, a fellow of the Don Dunstan Foundation and a member of the external experts’ panel to the Victorian Department of Sustainability and Environment. Mike was a director and Chair of the Board of Housing Choices Australia. He served on the editorial boards of a number of academic journals, including Housing Theory and Society and Urban Policy and Research, and is a regular media contributor on matters of economic, social and environmental policy. He has been a visiting fellow at Birmingham, Cambridge, Lund and Rutgers Universities in a long academic career. Enhancing Affordable Rental Housing Investment via an Intermediary and Guarantee (AHURI Final Report, 2014); with J. Lawson, C. Hamilton and H. Pawson. The Spirit of the Age. A ground-breaking report by RMIT researchers outlines a new investment pathway to lift the supply of affordable rental housing. RMIT University has launched a new inter-disciplinary research centre focusing on critical urban issues and sustainable city living.